A restaurant located in Saugerties. We sat at the bar and had a beautiful, leisurely meal. The staff is wonderful and the food was top notch. Loved the ambiance, waitress was knowledgeable and attentive and the food was absolutely fantastic! I would recommend this restaurant to anyone who appreciates genuinely good food. This was our first visit to Annarella Ristorante. We were traveling and looking for an Italian Restaurant in Saugerties area. We are definitely returning. Atmosphere and food was lovely! Annabella’s is an amazing restaurant with delicious food and wonderful service. The sauce is phenomenal. Had the Eggplant rollatini and the sausage and pollenta appetizers that were bursting with flavor and plentiful. Shared the pasta with lobster which was also great. Great meal and service, we enjoyed our night and will go back soon. Nice choice, especially for a family or for an older couple. Traditional and delicious. You'll won't find super adventurous dishes here, but if you want terrifically solid Italian, this is a great choice. Excellent, friendly service, decent prices, decent wine list. Food was amazing. Staff was friendly. Had an amazing selection of choices. The specials were to die for. WE LOVE this restaurant. Especially when you can dine outside. We had a party of 6 & the restaurant was very busy. Great food, Great service. Already planning a return trip. Awesome! Honestly my favorite place to eat! As Always, A good dining experience! Excellent Italian food.. and the martini's were perfect ..just a thin skim of ice floating on the top when they were served.. The for at Annarella is always outstanding. On my most recent visit - there was a very long delay to bring out our appetizers. So much so that our waitress very graciously offered to remove the cost from our bill. For apps we had the octopus dish and mozzarella with roasted red peppers and sun-dried tomatoes. The octopus was perfectly prepared. The other dish was quite good as well. Dinners were also superb...I had the polenta with a chicken sausage. My friend had the scallop dish that was a special - also fabulous. The only complaint I have is with the noise level. This has been an issue each time I've dined at Annarella. I feel like there has to be something they can do to help dampen the sound level. When the place is crowded it can get VERY loud. That said, I've been a number of times because the service and food are outstanding. Wonderful food - spices were perfect - presentation lovely - friendly but not intrusive. We will absolutely go again and again. We made a reservation for 5 at 5pm on a Sunday. The location of the resteraunt seemed a bit out of place on the mostly residential street. I believe we we're the only table there. Several tables filled up by the time we left. We we're very pleased with the entire experience. Looking forward to going back. One of the best Italian restaurants in the mid-Hudson Valley. Food and ambiance were wonderful, wine list exemplary, and the service was super. 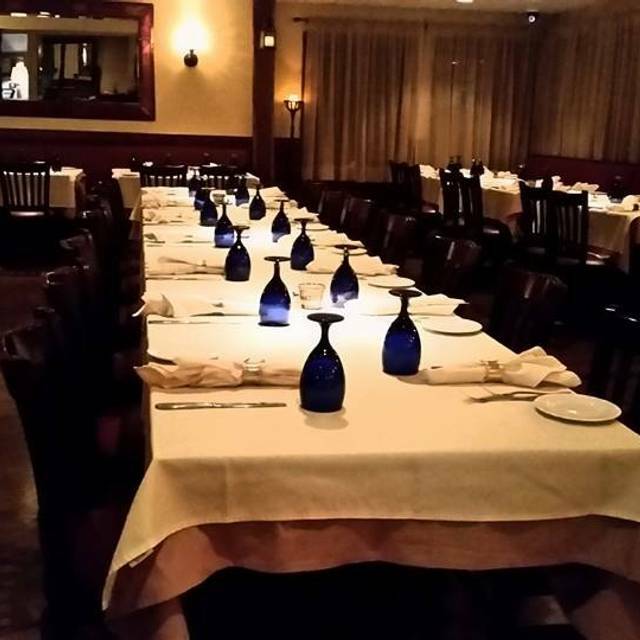 Annarella’s is exceptional for food, ambiance, and service! Our server Gabe, twice now, is very professional knows the dishes and is very polite and nice. I would recommend Annarella’s to everyone! Absolutely love this place! The food is authentic and have had an overall great dining experience! Great hole in the wall restaurant if you love true, authentic Italian! Reservations are a must!!! Nice restaurant with great food and really nice service. Have both a gluten and dairy allergy which the waiter was notified about. Ordered a simple arugula lemon shrimp salad that came with huge chunks of Parmesan on top. Sent it back only to be delivered the same salad 25 minutes later with powered Parmesan put through a grinder. Was taken off the check but needs to be more careful for dietary restrictions. Lived in Hudson Valley for 14 years and when Joe opened the place we were hooked. We've since moved to the Midwest and always hit Annarellas during visits. Joe knows the food business! We had a GREAT time food was delicious and the services was great. Food came out fast but we never rushed. Highly recommend it ! Joe and his staff are very attentive, providing a wonderful dinning experience. The dishes are prepared to perfection and plated to invite the palate. The wine list will also please any wine lover. Joe makes everyone feel welcome and like family. When in the Saugerties area, Annarella's is must! Had Thanksgiving dinner and it was a great experience. This is one of the best restaurants in the Palenville area. The food was excellent! Matches the best in nearby Hudson and distant NYC! Our party shared appetizers and had 4 different entreés - one was better than the next. The complimentary salad was a small plate of palate clearing greens to get us ready for the outstanding rest of the meal. We did not have dessert as we were too full! 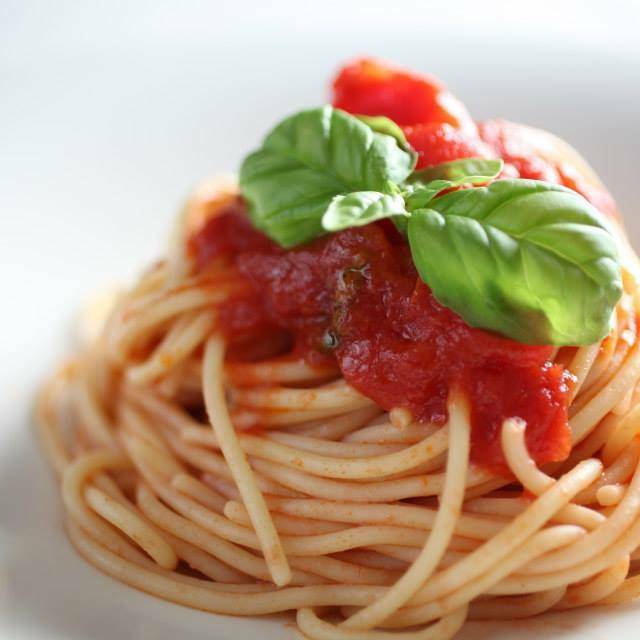 great, authentic Italian food with fair prices! Would definitely come back! We had an enjoyable meal at Anarella’s with a few quibbles. We arrived early for our Open Table reservation and were seated fairly quickly. Our drink order was taken and we received a bread basket and the bread was delicious! My wife and I split the cold cut platter for two which was quite good. My wife had the lasagna which was also good, but she thought it could have included ricotta cheese, but it seems it did not. What’s lasagna without ricotta? I had the pasta with lobster broth. It has a small lobster and one shrimp! I thought for the money they could have included at least one more shrimp. We passed on desert. We though the service could have been better. It seems our waitress was assigned to more tables than she could handle. We had to wait awhile to get our check and to give her her tip. Nevertheless, I thought our meal was good and I would go again. The best restaurant in the area! Very, very busy. Parking s at a premium. We love Annarella. It’s a throwback to the great Italian places of the 60’s and 70’s. Can be noisy. Our group of 6 ate alone in the small room to the right of the dining room because there were big groups in the main dining room. One person in our group sent his steak back as it was too tough but the rest of us enjoyed our dinners. The food was FABULOUS. They offered us fresh local veggies to take home. It is a splurge to go to Annarella but it is fabulous! If I won the lottery I wouldn’t cook anymore and go to Annarella at least 3x a week!! They have great service and impeccable food! The restaurant was especially busy that night with a very lively crowd. Because of the crowd, service was a bit slow and they also ran out of Coca Cola. However, the food was very delicious and authentic Italian. The pasta and seafood dishes were very good, and the double cut pork chop was generous and cooked excellently. We've known Annarrella's since Joe opened. The dude knows how to run a restaurant. He owned one or more in Manhattan and his recipes rock. The other lost art that me and my SO really enjoy is how the service paces your meal. There is no rush here unless you need it to be. Truly a great dining experience and it doesn't break the bank. Many great dishes here. Lasagna is worthy of a try as the bechemel sauce is splendid. The lobster pasta dish is special as is the pork chops and steak. Many others too. Fresh bread is great, wine list is fun and Joe is a trip.